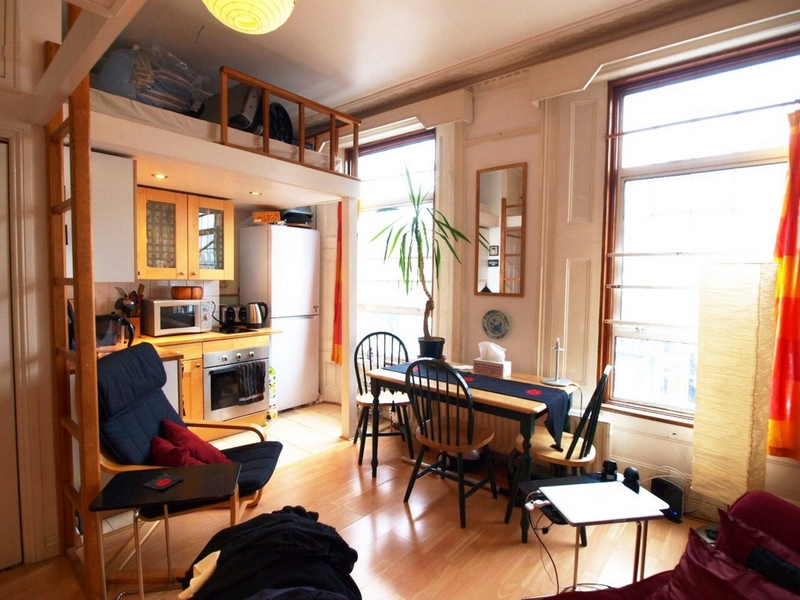 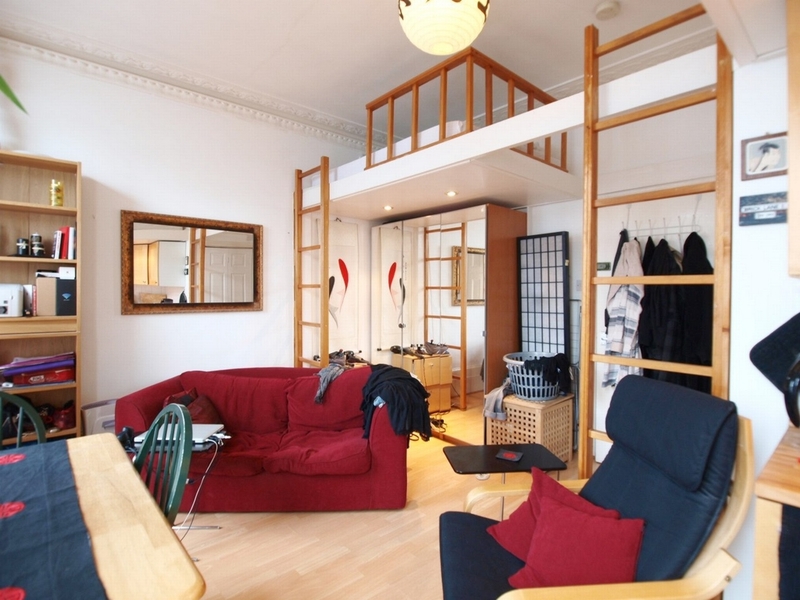 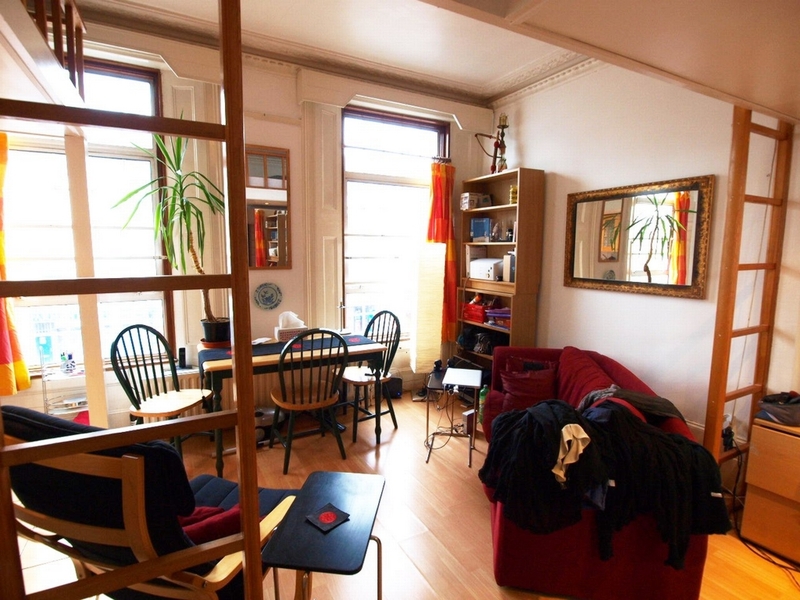 This lovely large self-contained studio apartment is located just off Camden road. 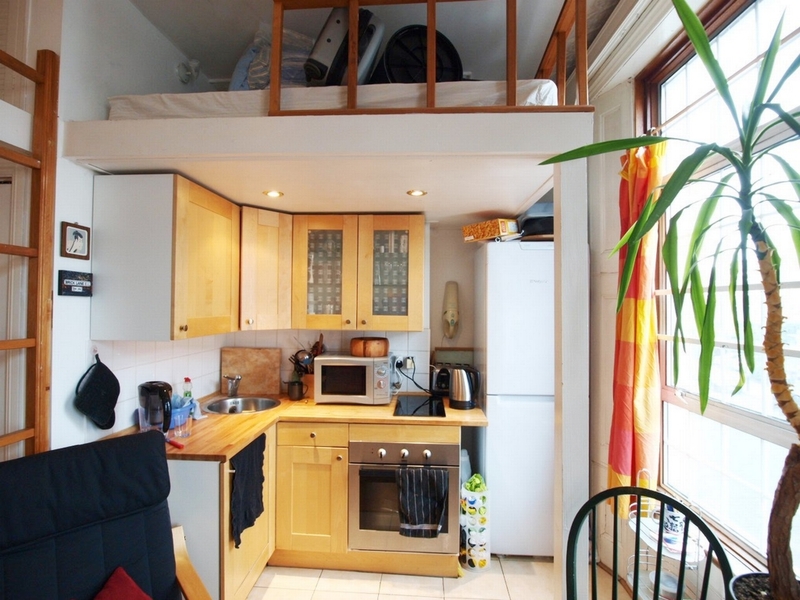 It includes all bills apart from electric. 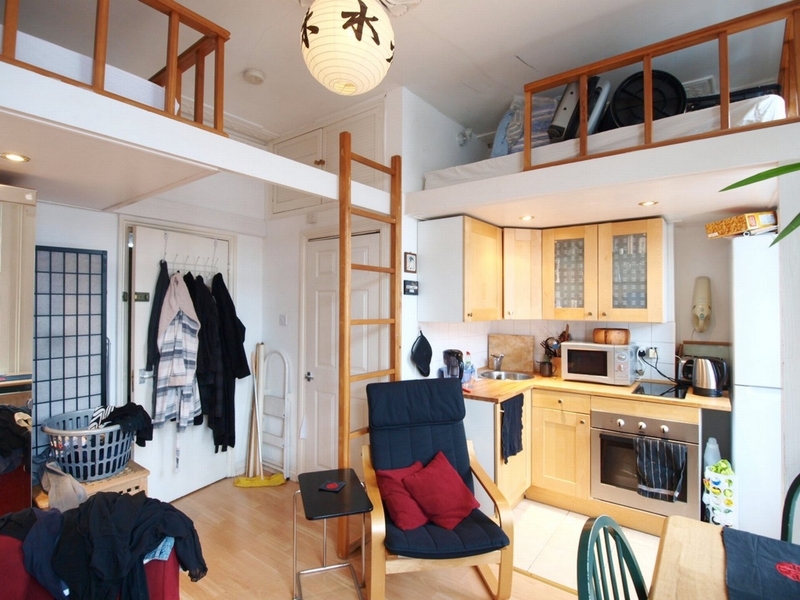 Has 2 mezzanine sleeping areas. 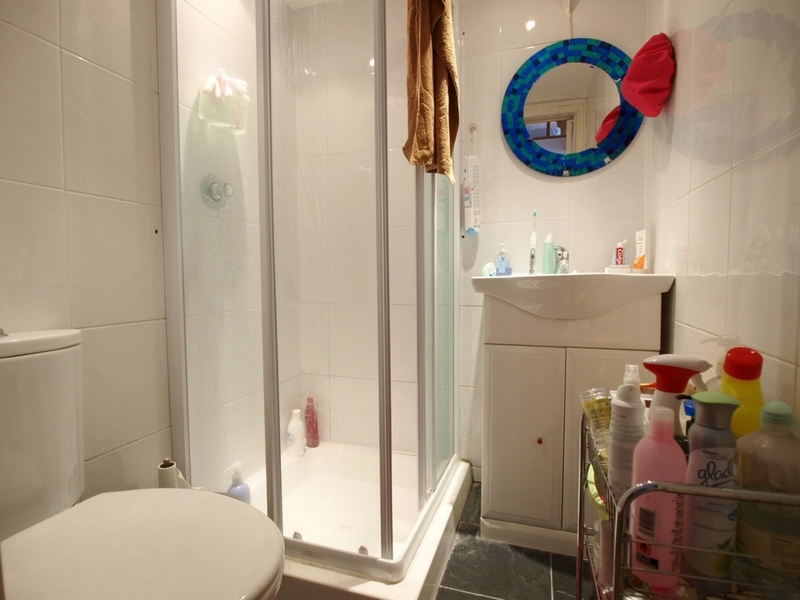 Open planned living area, fully tiled shower room, wooden flooring.